The VZUSPG-EXHD pistol-grip zoom, manual focus, and monitor kit offers complete studio control of Sony PXW-X200, PMW-300, PMW-200, EX1 or EX3 cameras in a compact and affordable package. The kit format saves money and makes it easier to get everything you need to optimize your camera package for shooting in the field or the studio. 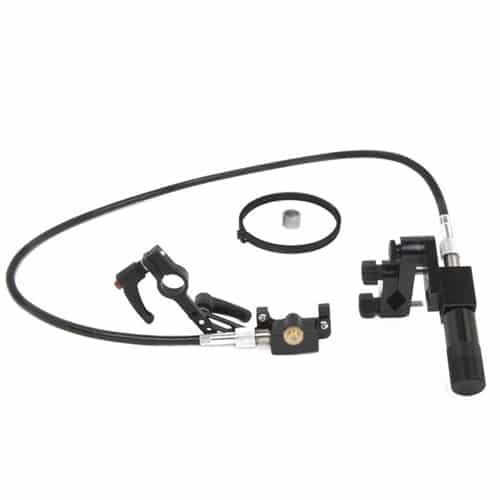 Included in the kit are the VPGEX zoom unit, VZFCU focus unit, VZDVRODS 15mm baseplate, and VZM7K monitor system. 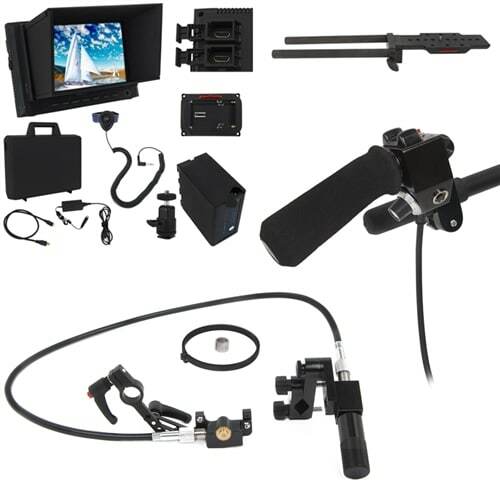 VZUSPG-EXHD Lens Control Kit – The VZUSPG-EXHD pistol-grip zoom, manual focus, and monitor kit offers complete studio control of Sony PXW-X200, PMW-300, PMW-200, EX1 or EX3 cameras in a compact and affordable package. The kit format saves money and makes it easier to get everything you need to optimize your camera package for shooting in the field or the studio. 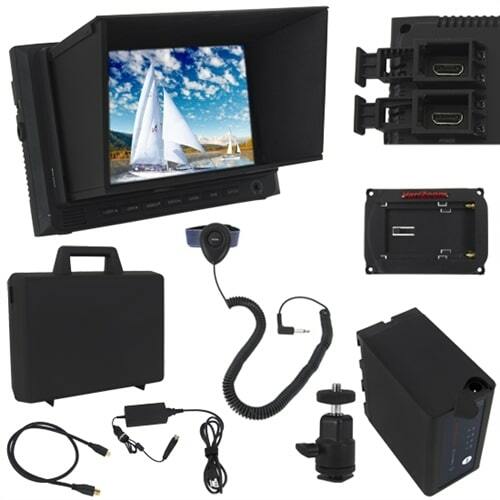 Included in the kit are the VPGEX zoom unit, VZFCU focus unit, VZDVRODS 15mm baseplate, and VZM7K monitor system. 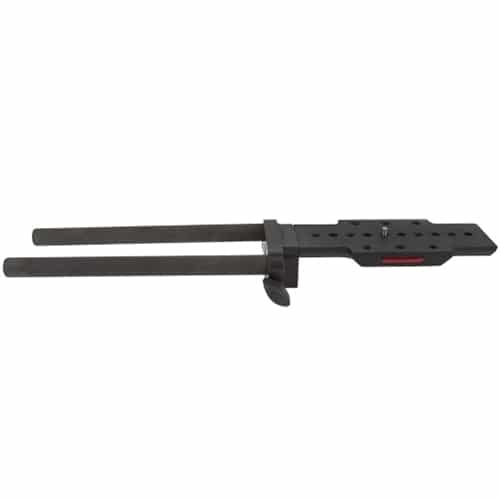 <br><br>For more detailed info, visit the individual product pages.